Port statistics for the month of June 2017, covering the eight commercial ports under the administration of Transnet National Ports Authority, are now available. 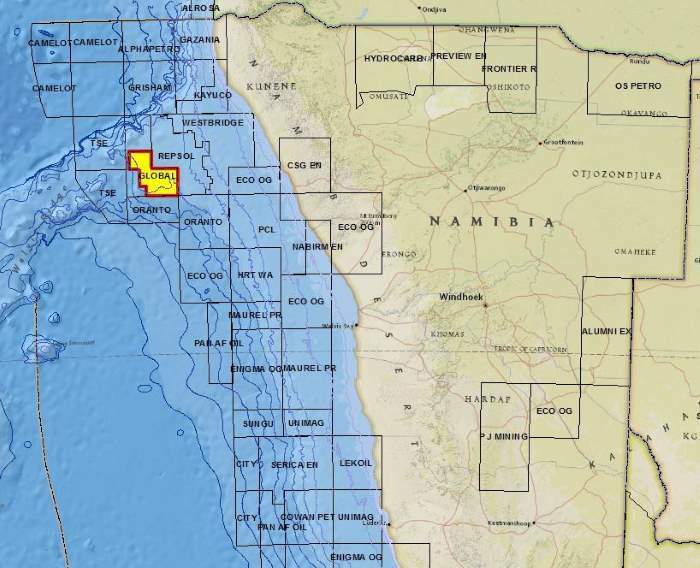 Oil and gas exploration company Global Petroleum announced yesterday that it has completed the 2D seismic acquisition programme in the Company’s operated block (PEL 0029) in Namibia. 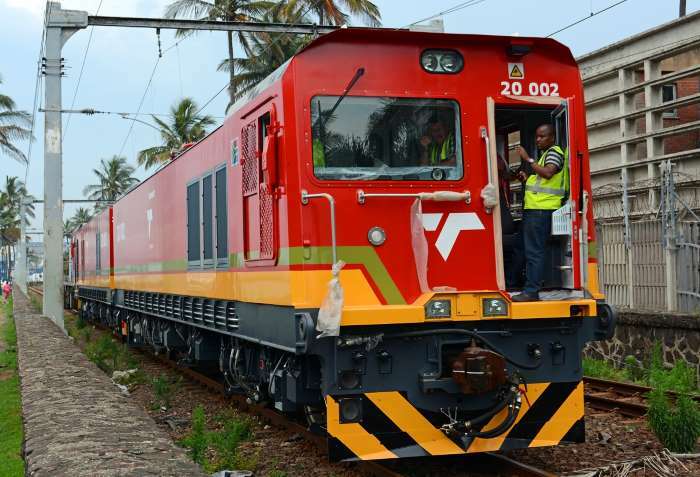 Transnet announced yesterday that it has suspended senior officials after external auditors identified “reportable irregularities” to their regulatory body. It’s mid winter, but the cruise season is but a few months away and this is the time to turn to thoughts of sun-drenched island beaches, palm trees, and your cruise ship nearby and awaiting your return. Just imagine – the ocean breeze, the sweeping sea views, the mesmerising sound of gently lapping waters, the glitz, the glamour, the heightened romanticism and the sheer pleasure of life on board while you’re heading towards unimagined beauty … those aren’t the only allures of cruising. Perhaps, more than anything, the true allure of cruising is the ocean of choice. 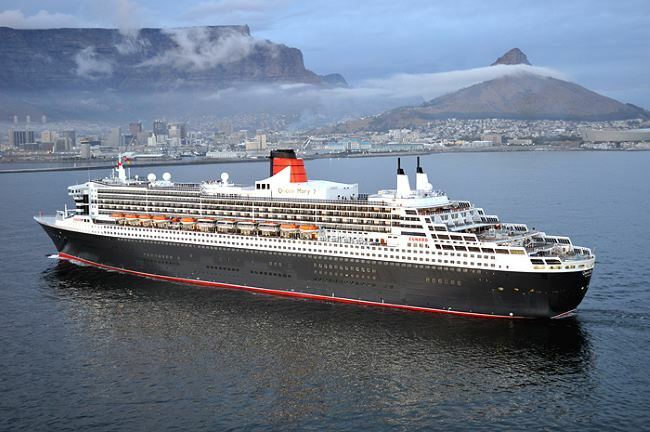 And in this region of none have perfected it more than MSC Cruises, the world’s largest privately-owned cruise line and brand market leader in Europe, South America and South Africa. “Time and time again our guests tell us how much they love the comfort of cruising, the simplicity of it, and how every cruise is an utterly unique experience. There’s so much choice within our offerings, we’re told it’s like candy for the soul.” says MSC Cruises South Africa Managing Director Ross Volk. Ask yourself what you want, and you shall have it. A two night weekend getaway? 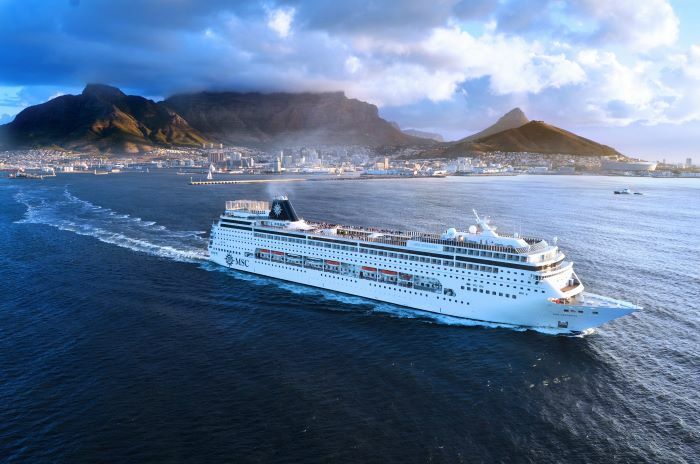 MSC Cruises specialises in ‘nowhere weekend cruises’ from both Durban and Cape Town. These popular weekend getaways are the perfect escape for those who need a little downtime on calm waters. Need a longer break? In our local waters, you can book a breezy escape with MSC Cruises for up to 11 nights. Internationally, if you’re ready for some major bucket-list fulfilment, you could even embark on a once-in-a-lifetime, life-long dream, 119-day MSC World Cruise that crosses six continents, and calls at 49 unique destinations in 32 countries. When it comes to destinations, MSC Cruises always heads for the dreamiest of places, and with 46 cruises in the 2017/18 South African summer season, MSC Cruises promises more than ever before. 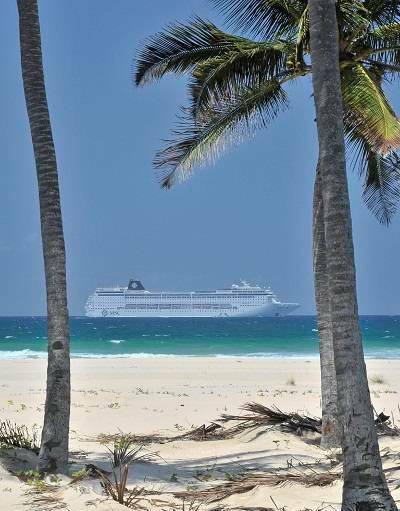 Mozambique’s Pomene is the newest sun-kissed darling on South Africa’s MSC Cruise calendar. Take a ride with MSC and step onto Pomene’s astonishingly white sands in style, where blue lagoons, unexplored coral reefs, and fairy-tale-like mangroves lie in wait. And then there’s always Mozambique’s ever-in-demand, Caribbean-esque, Inhaca Archipelago. Portuguese Island is a small, enchanting, uninhabited island just six kilometres long, where you can dip into the warm, crystalline ocean waters, find secluded bays, lay in the sun undisturbed, or dance and play volleyball and eat to your heart’s content. Or you could cruise a little further afield and float by the haunting beauty of the Skeleton Coast on a voyage to Walvis Bay. Embraced by the spectacular Namib Desert, and rich in marine and bird life, Walvis Bay is one of Namibia’s gems of outstanding natural beauty. Indulge in Walvis Bay oysters, take in the architecture, delight in the abundance of seabirds, or make the most of Namibia’s extreme sports capital and leap into adventures like quad-biking, dune buggy racing, and sandboarding. Of course no-one could resist the explosion of nature that moves from pure white tropical beaches to mountainous lush forests, peppered with bold architectural works and a variety of cultures on the island of Réunion. 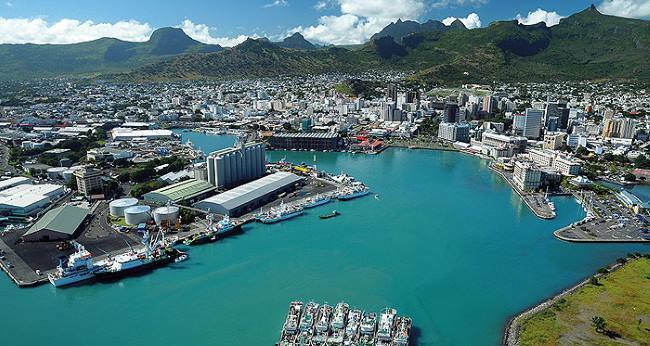 Or the inescapable luxury of Mauritius’ capital Port Louis. And those are just the destinations. The abundance of food, entertainment, and activities on board are legendry – even amongst those who have never cruised before – but what most people don’t realise, Ross Volk tells us, is that MSC guests are able to tailor their on board experience far more than they realise. And if all this sounds like it might be out of your budget, give yourself a pleasant surprise and check out the package deals available on www.msccruises.co.za – you’d be hard-pressed to find such a rich and wild experience in a land-based holiday for the same value. Perhaps that’s the best choice of all. Here’s looking forward to the return of the cruise season! The Eastern Cape Premier, Phumulo Masualle, supported by the South African Maritime Safety Authority (SAMSA), will be launching the Eastern Cape Provincial Maritime Youth Development Programme tomorrow (Friday 14 July). Earlier this year, in his fourth State of the Province Address (SoPA), Premier Masualle outlined the provincial economic outlook on the backdrop of the subdued national economic and increasingly constrained fiscal outlook. 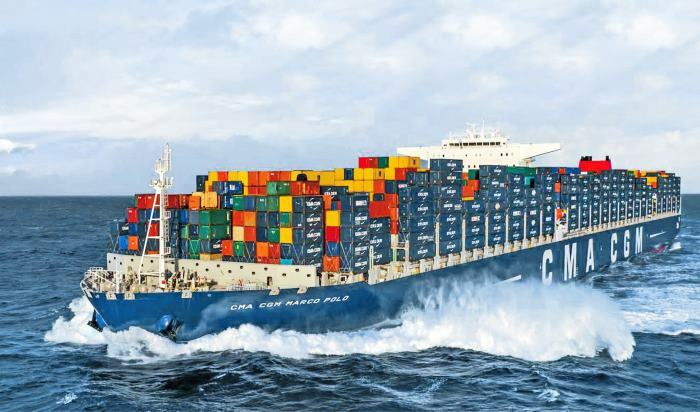 It is being widely reported that Turkey’s Yildirim Holding wants to sell off the 24% stake it has in French container line company, CMA CGM. 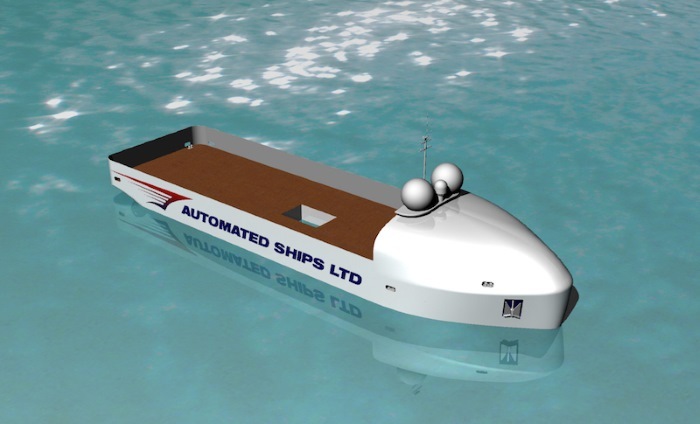 Interest in what is being predicted as the future in shipping continues to grow beyond the development and dreaming stage. 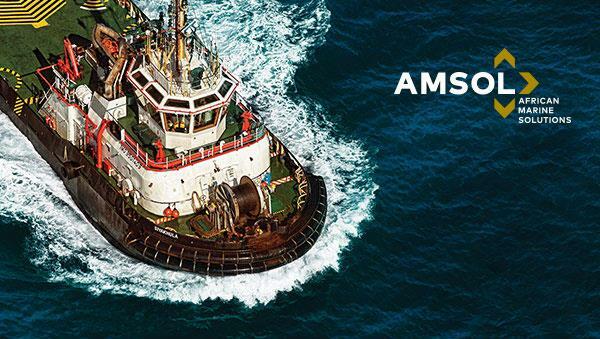 Now added interest is being shown by influential shipping operators – the latest is French offshore services company Bourbon Offshore. Mr Gianfranco Messina (82) of Messina Lines died yesterday morning in Genoa, Italy. One of Italy’s oldest shipowners, he has had an involvement with the company of Ignazio Messina since the 1960s and was chairman for many years until he and his brother Paolo handed over the reins to the third generation in 2013. 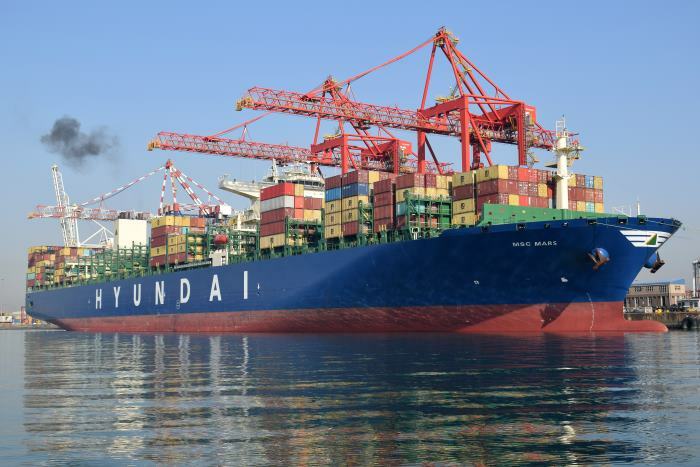 He continued to remain active in the company, having a special interest in the more technical aspects of the family shipping line. 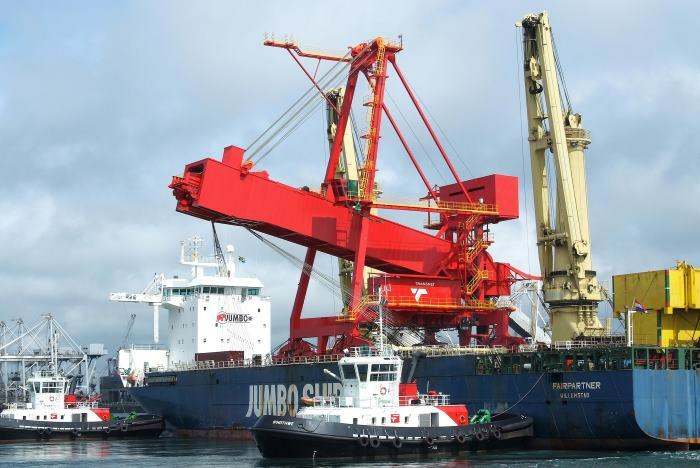 Messina Line, which was founded by Gianfranco and Paolo Messina’s father Ignazio Messina, operates a Ro-Ro container and general cargo service between the Mediterranean and East and Southern Africa, with Durban as the southern terminus. 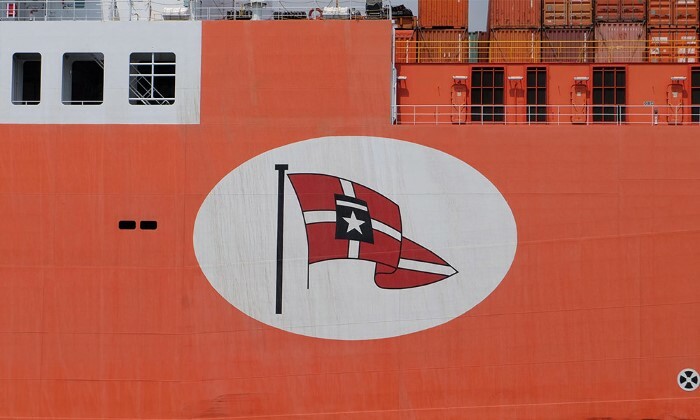 Its orange/red-hulled ships are distinctive and instantly recognisable on their regular calls in the Africa ports on the east coast. Gianfranco’s Messina was the father of Ignazio and Massima who now run the line together with three cousins, Andrea Gais, Stefano and Emanuele Messina. 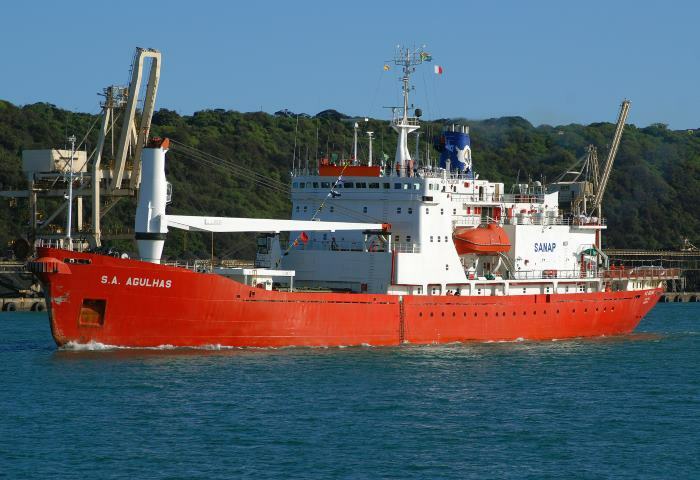 Neuilly-sur-Seine, France, 12 July 12, 2017 – As the Ballast Water Management (BWM) Convention’s D1 September 8th deadline looms, ship owners must secure International BWM Certificates and approved BWM plans for their ships. Bureau Veritas is addressing the challenge with a fast, effective and straightforward platform – ‘My Ballast Water Management Plan’ (My BWMP). 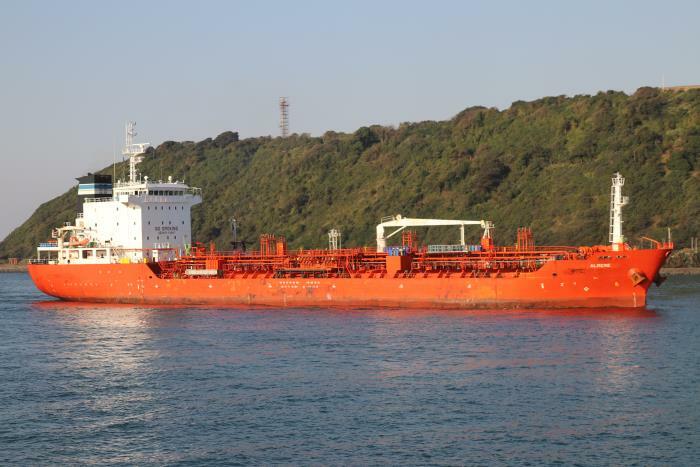 My BWMP provides ship owners with immediate online quotations, the ability to pay online, to submit their documents and then receive their approved BWM plans. 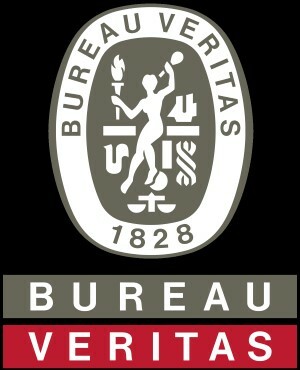 My BWMP also enables Bureau Veritas to manage the high volumes to be processed within a very short time-frame. 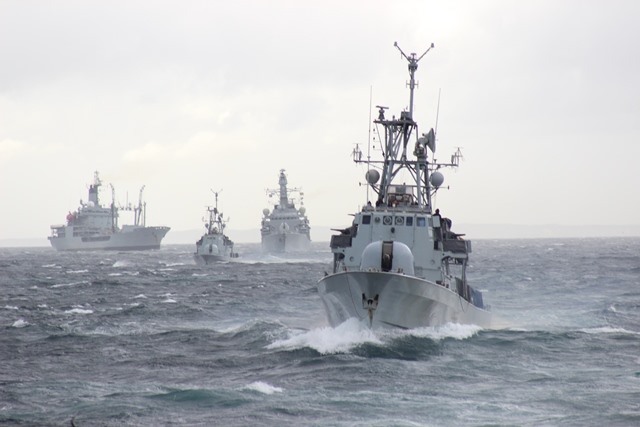 My BWMP is easy and it provides a rapid process for entering the required details for individual ships or fleets to secure a tailor-made quotation and enable the required documents to be submitted by a client shipowner or ship manager. My BWMP will also provide technical, regulatory and commercial information and content related to the BWM Convention.